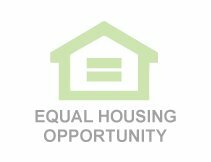 Stutsman County Housing Authority is an Equal Housing Opportunity Agency. Provides rental assistance to the elderly, low income families, or persons with disabilities. It is the mission of the Stutsman County Housing Authority to provide safe, affordable housing opportunities for persons with low and moderate income and to promote economic self sufficiency of families. 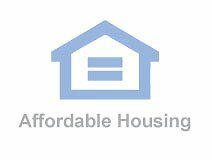 Stutsman County Housing Authority is a public housing agency that helps provide decent and safe rental housing for eligible low-income families, the elderly, and persons with disabilities. Stutsman County Housing Authority manages several funded programs and has a total of 60 subsidized affordable housing units for rental assistance. Stutsman County Housing Authority administered a total of 569 Section 8 Vouchers. Stutsman County Housing Authority currently has Section 8 as its program type. 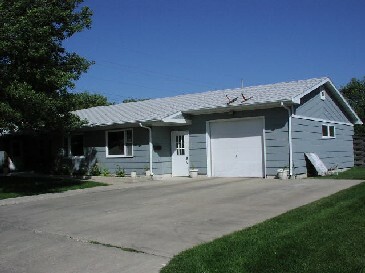 Stutsman County Housing Authority is located at 300 2nd Ave NE - Suite 200, Jamestown, ND, 58401 and serves the city of Jamestown. Income limits, fair market rents and rent rates vary with each agency. Please contact Stutsman County Housing Authority at, (701)252-1098 for more information about coverage area and program availability.